Have any questions you want to see answered on Wellness Wednesday? 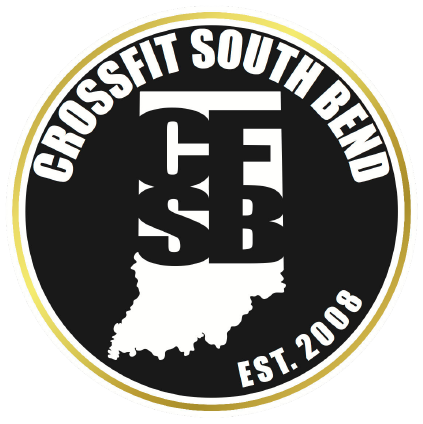 Email nutrition@crossfitsouthbend.com, and we’ll do our best to answer your question on a future episode. 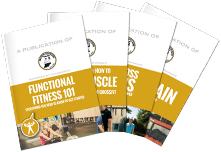 CFSB Wellness Wednesday – Is Dairy Healthy? The Paleo Diet is a nutrient-dense, real whole food diet that focuses on quality protein, vegetables, and healthy fats. The Paleo Diet is absolutely worth giving a try. There are a number of benefits and very few drawbacks.